The recent and continued brutality by the security forces will produce one of two things: bubbling hostility or subservience. 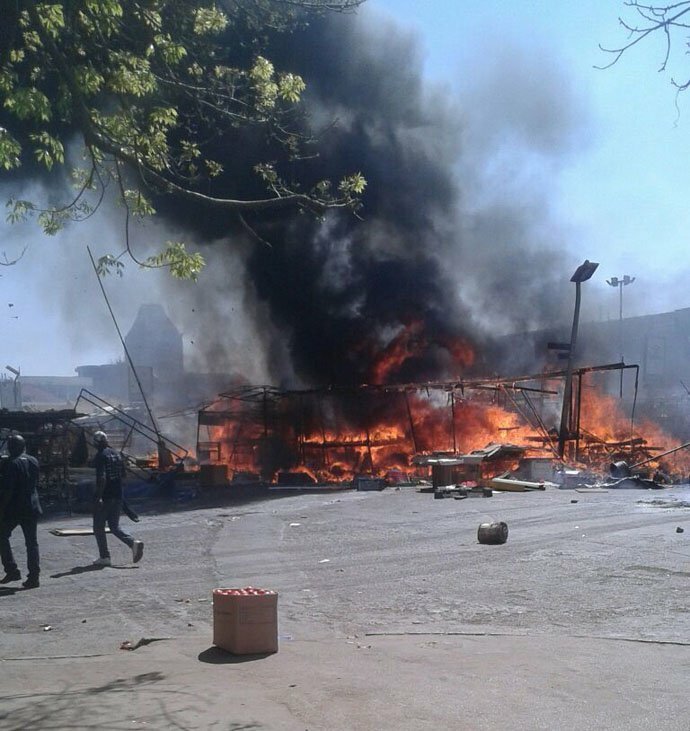 With the high levels of unemployment and continued high cost of living, Zimbabweans will once again find themselves at the fringe of a siege mentality perpetrated by a junta government. Agreed, whilst we have to rip of the band aid off the ailing economy which will be painful, but the the strong doses of austerity economics without buy in from the public will prove to be a greater uphill battle for the Professor. 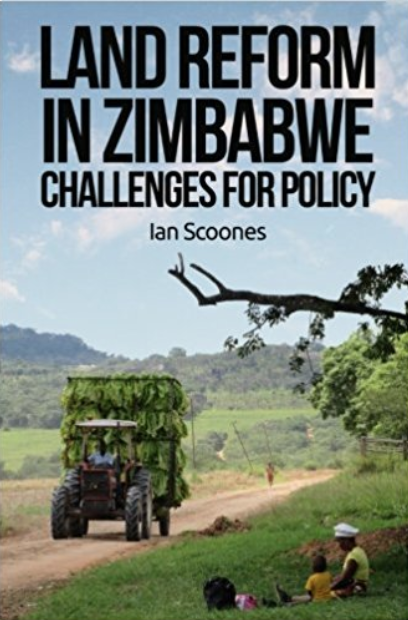 Without a fundamental change in standards of governance no economic solution will be of any benefit to Zimbabwe.